St. Louis is one of the most prominent cities in the Midwest. In recent times, the city has become well-known for being one of the most dangerous metropolises in the country – in fact, it’s one of the most dangerous cities on the planet. Despite this, St. Louis has plenty to offer local residents – there is still a thriving economy and the area plays home to various professional sports franchises. With crime at an all-time high, it’s more important than ever to insure your car in St. Louis. But it can be expensive if you don’t know how to find the cheapest quotes on the market. Our company is dedicated to helping you find the best auto insurance you can find. We also provide you with plenty of information on local driving conditions and laws. Make sure to check out all our information on St. Louis below! How Helpful Was This Article on St. Louis? Believe it or not, but St. Louis is one of the only major cities in the United States that doesn’t appear to have massive traffic issues. If you live in the city, you won’t have to worry too much about traffic – but still keep an eye on reports to make sure you’re aware of any congestion. The major hazard in St. Louis is weather. While winter months aren’t overly harsh, they still provide snow and ice on occasion. It’s important to be very careful when driving in these types of conditions. You don’t want to put you or your family at risk on the roads. Make sure to check local weather updates and listen to warnings from regional officials. Texting laws in St. Louis depend on the age of the driver and the type of vehicle that is being used. Drivers under the age of 21 cannot text and drive while on the phone – in addition, anyone driving a commercial vehicle is banned from texting and driving. While those over 21 are able to use their phone in some capacity, it is highly advised that this is avoided at all costs. Distracted driving causes serious risk of injury or death. If you are riding in the front passenger seat of a vehicle, or you are driving a vehicle, you will need to have a seatbelt. Those in the back seat are not legally required to wear a seatbelt unless the driver of the vehicle is on an intermediary license. You also have to wear a seatbelt if you are under the age of 16. Children eight or over, 80 lbs. or more, and 4’ 9” or more – Regular seatbelt, required to wear until at least 16. In the state of Missouri, there are very strict helmet laws for those riding motorcycles. If you want to be as safe as possible, you should wear a helmet at all times regardless of local laws. This being said, Missouri law requires motorcycle riders and passengers to wear helmets at all times while on roads in the state. Those driving in St. Louis must adhere to Missouri impairment laws. If you are driving with a blood alcohol concentration (BAC) of .08 or higher, you can be charged with a DUI. Many first offenders will lose their license for 30 days and may receive other punishments. Second offenders may also receive a year license suspension, a year in jail, and a $1,000 fine. Third-time offender can face up to seven years in prison and a $5,000 fine. 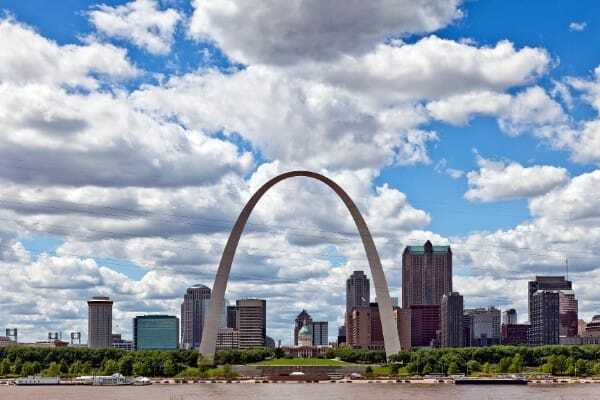 As you may already know, St. Louis is considered one of the most dangerous cities in the country – it is often ranked at number one. For this reason, there is also a large amount of vehicle crime and related problems that you might find impact your ability to own a car safely. A comprehensive insurance plan can help you protect against vehicle theft, car damage, and insurance fraud. It’s always important to have a solid plan if you live in a city like St. Louis. If you’re looking to reduce your risk of financial problems as much as possible, an insurance policy can help you. 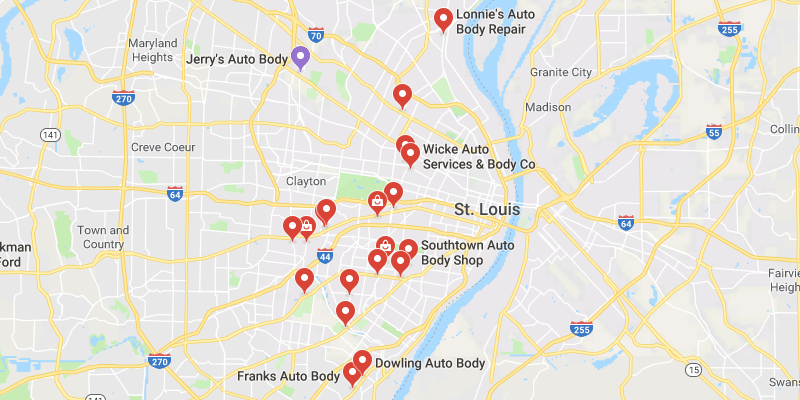 St. Louis can be a dangerous place to own a car, so you’ll want to be certain that you’re covered for a host of different options. Not being covered can be a serious issue if your vehicle is stolen or damaged in an accident. 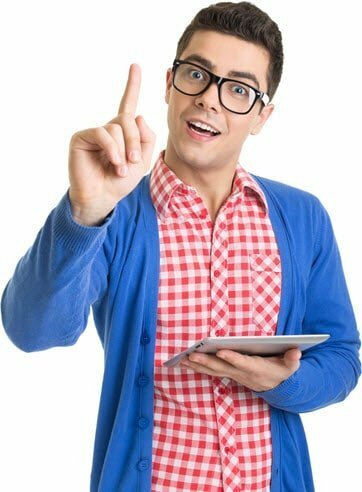 On our site, you’ll find all the resources you’ll need to get the best quote possible on insurance policies that make sense for your situation. If you think you’ll be driving in another city or state, make sure to check out some of our other area-specific pages. They’re a great way to find out relevant information for the region you’ll be driving in. 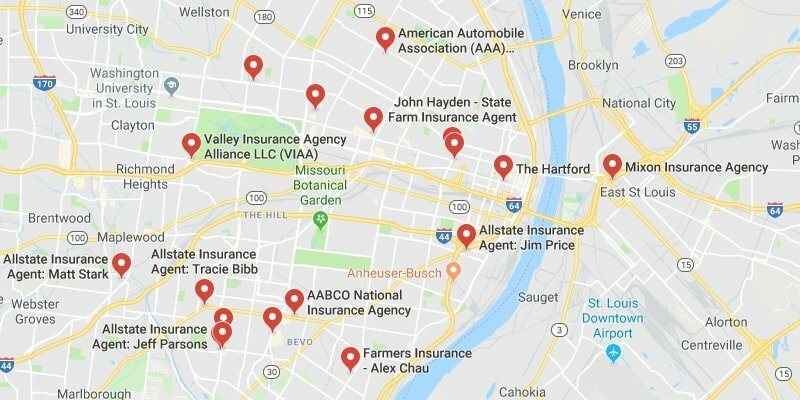 Also, we have tons of resources for anyone who wants to purchase vehicle insurance – check out some of our other content!